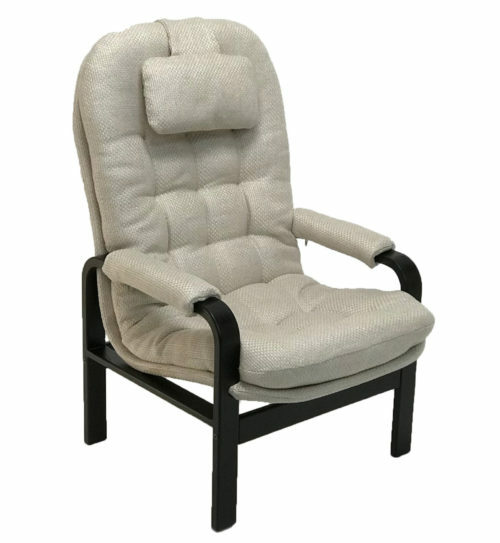 Brigger chairs provide ergonomic comfort. 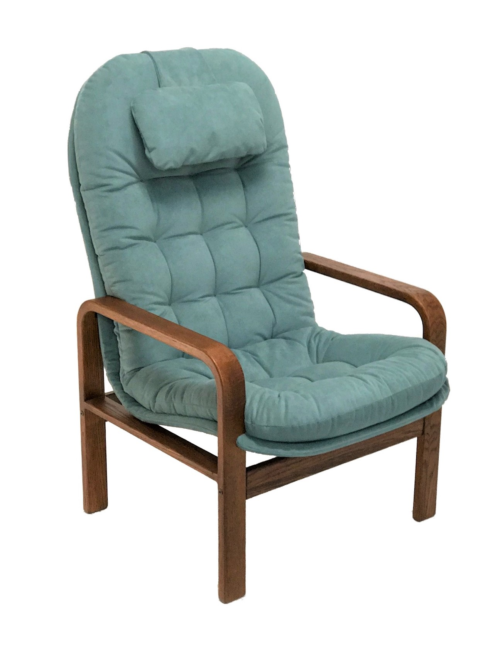 The seat follows the contour of the body with soft but definite support under the thigh to the knee depending on seat depth, adjustable lumbar support, and support of the back depending on back height. 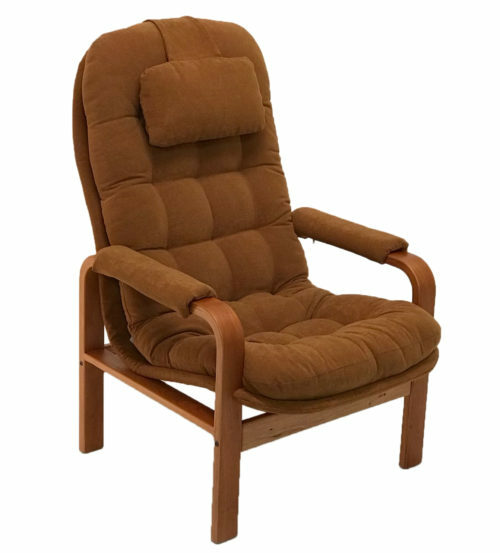 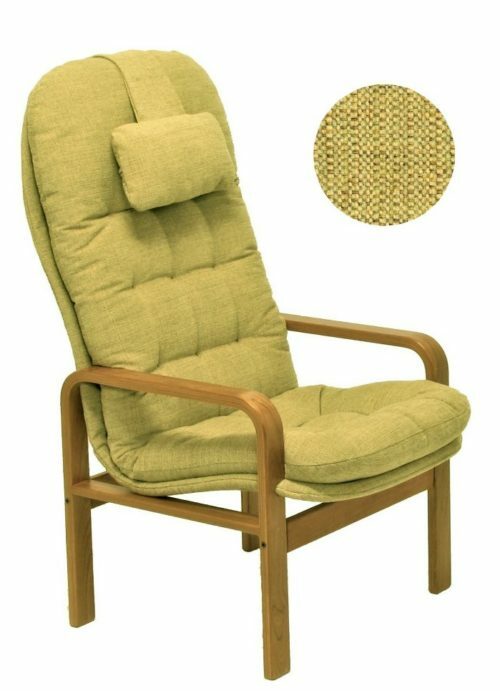 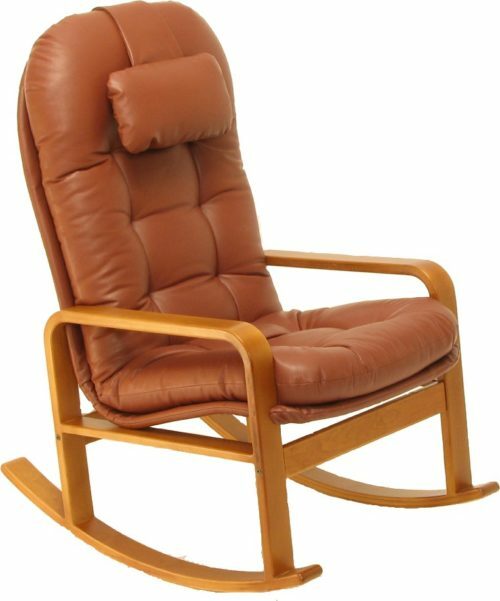 Brigger chairs come in low-back, medium-back, and high-back versions.